Today is the world of photography and selfie and everyone tends to get the high-quality camera to capture the beauty of every scene. Without a good camera, life is boring and dull. But if you are an owner of iPhone X, you don’t need to worry about this matter. 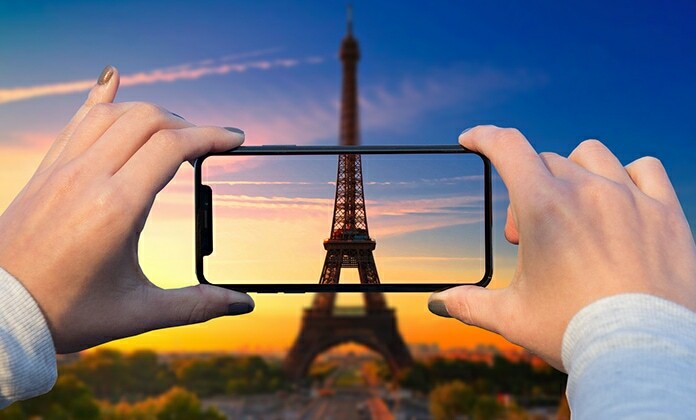 It is because if you have an iPhone X, you are fortunate as you have the facility to record DSLR-like video. You can capture the 4K videos at a smooth rate and fine quality. The good thing is that you don’t need to buy anything extra or paying for any additional features. Your already available iPhone X is enough to give you the pleasure of real DSLR like video shooting anytime without any worry. 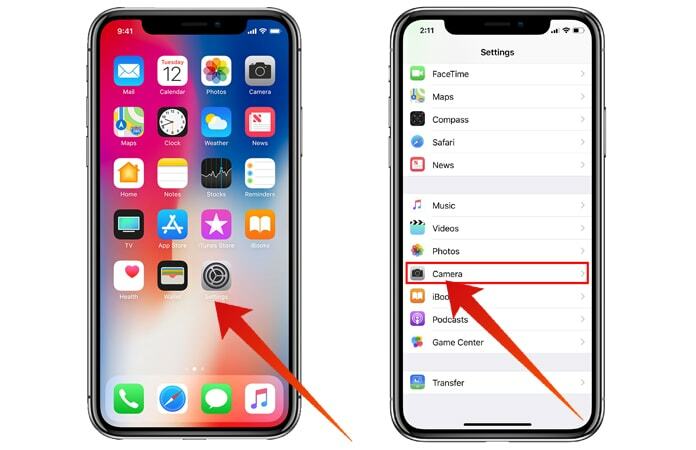 Professionals claim that the video capturing the quality of iPhone X is better than all other versions of iPhone and you can use different built-in settings to increase the quality of your iPhone X. 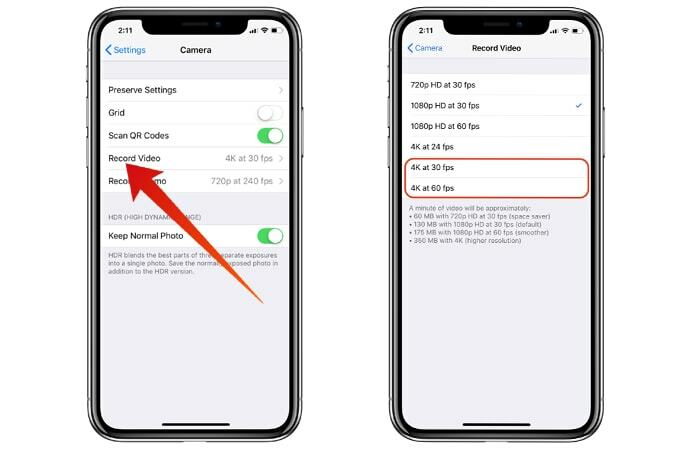 Generally, the 4K video recording in iPhone X is disabled by default. However, you can make it enable to enjoy a high rate of quality video capturing. It does not demand any previous experience or technical knowledge but just require following few basic steps. In below, you are going to learn how to record DSLR-like video. Have a look at all of them and follow them. Step 1: First of all, open Settings of your iPhone X. Step 2: Now you need to tap on Camera. Step 3: Now Tap on Record Video and you also need to select one of the 4K options which are 24 FPS, 30 FPS, and 60 FPS. Step 4: Now Tap on Camera which is on the left side of the screen. It will allow you to go back. Step 5: After that tap on Formats. Step 6: Finally tap on High Efficiency to save the videos with H.265 codec, to save your enough storage space and enable you to shoot more and more 4K videos. Step 7: All done and enjoy. So, these are the few basic steps of the same method which you need to follow. In the option of 4K video shooting, you find 24 FPS, 30 FPS, and 60 FPS to select. This means that you can select 4K at 24 frames per second, 30 frames per second, 60 frames per second according to your requirements. Using 4K video with 60 frames per second is the best choice to enjoy the full high quality and fast video shooting.